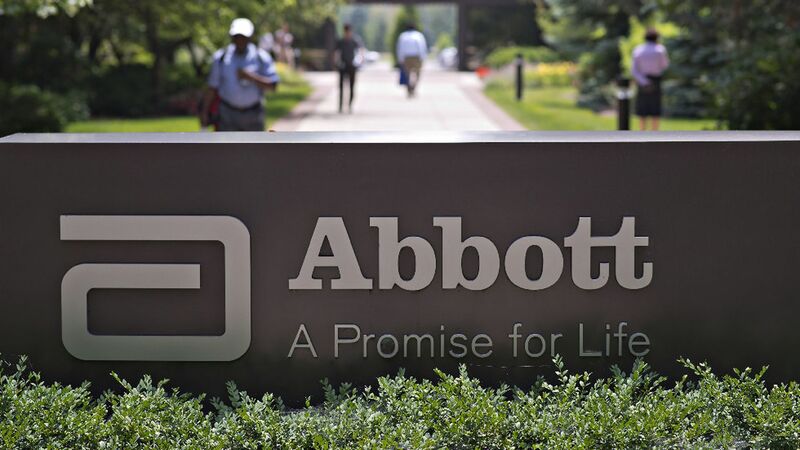 Abbott Laboratories received federal approval today to start selling its new glucose monitoring system to diabetes patients with Medicare coverage. Medicare's approval came almost a year earlier than Wall Street expected, driving down the stock price of competing diabetes device maker Dexcom by about 10%. Why it matters: The new devices allow people with diabetes to track their blood sugar without having to prick their fingers all the time. A lot of money also is on the line. Medicare pays about $3,000 a year for the new systems, and Abbott intends to market its device aggressively to the 1 in 5 seniors who have diabetes.